A no-sweat setup and completely customizable interface make it one the best plugins for directing customers to your locations. 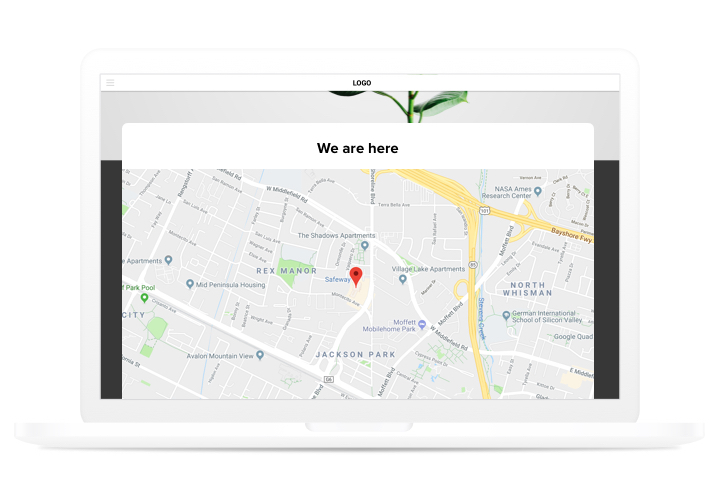 It helps attract new offline clients, become closer to your audience and more to that, it offers the easiest integration with your website.Shape more off-line clients thanks to smart maps on your website! Get closer to users. Add your contact information, which visitors can use to write to you or search you both in reality and online. Boost conversion of your site by means of a detailed info card of your business. 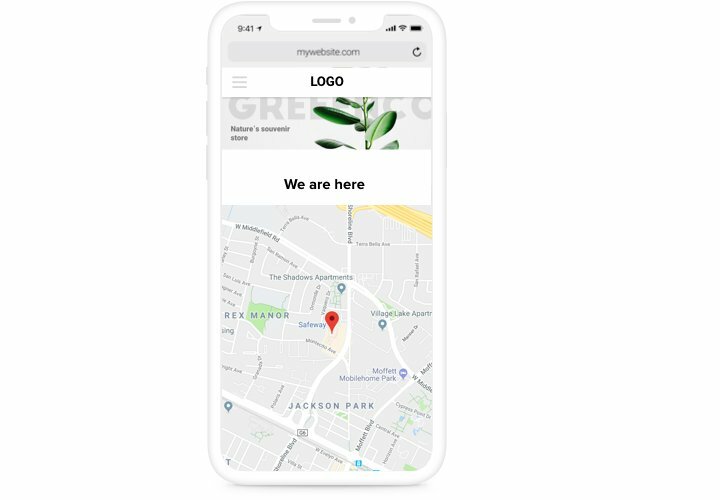 Add complete contact information to get more potential customers wishing to cooperate with you and drive them to make a step closer to order. Save the time that you would need to adjust the map. 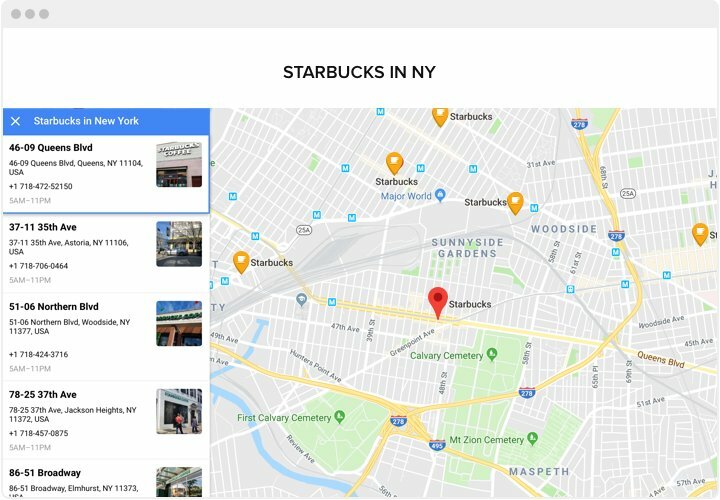 Dozens of settings will appear in 2 mouse clicks, so you can create an efficient map for your site just in several seconds. Which characteristics turn Elfsight advanced map into the best for your WordPress website? See all list of advantages in the panel! 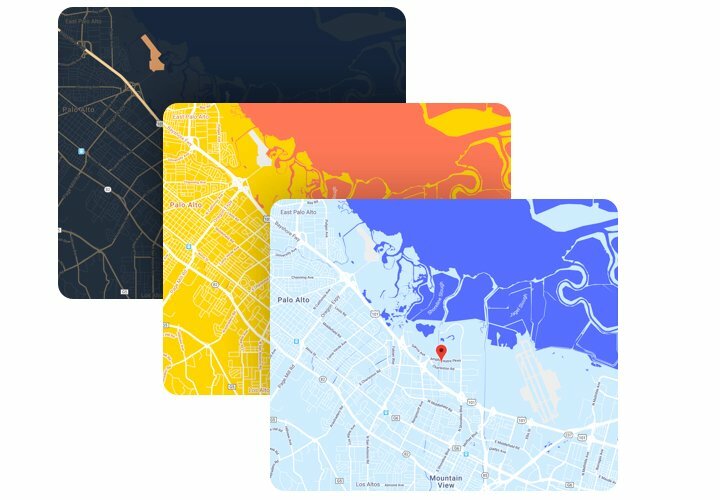 A brief tutorial on how to intagrate a responsive map into WordPress on your own. For doing this, you don’t need to invite a programmer or have competence in developing. Average time of installation is just several minutes. Buy a plugin at CodeCanyon and add it on your admin panel. On the plugin page, press «Add to Cart», to buy the plugin. Next, log into the control panel of your WordPress website, got to «Plugins» section and upload the purchased plugin. Customize the plugin. Change default setting of the plugin to your own needs, add sources. Receive your installation code and copy it. Insert the code into the website. Choose the page where to place the widget and insert the plugin code there. Apply all the edits. Installation is complete. Open WordPress site to see your results! Having difficulties or issues while performing the tutorial or adjusting your map? 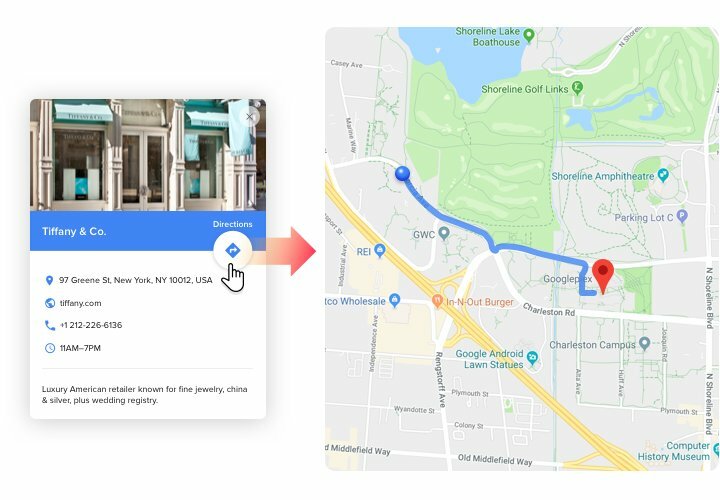 Check a complete article «How to embed a Google Maps into a WordPress website» or address our customer support and we will be pleased to help you in creating and displaying maps on your site. 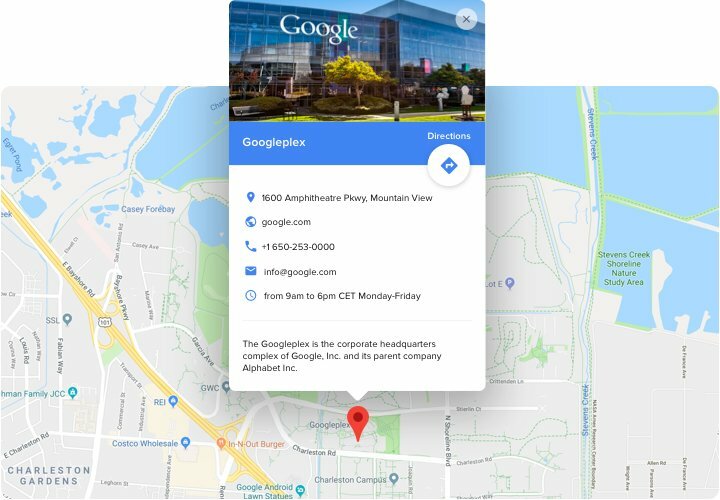 Test the WordPress Google Maps plugin right now!